With an immediate need for a Salesforce admin, Simplus was hired to help O.C. Tanner deal with an employee transition and overflow support. The relationship deepened and a Salesforce implementation and community configuration were added. Due to staffing changes, O.C. Tanner needed to find an immediate replacement for their Salesforce admin. They hired Simplus to act as that internal resource while the company searched for a replacement. This additional time allowed them to find the right person, but the company still needed support. There was too much work for one admin, but not enough for two full-time resources. Simplus was there to handle the overflow. 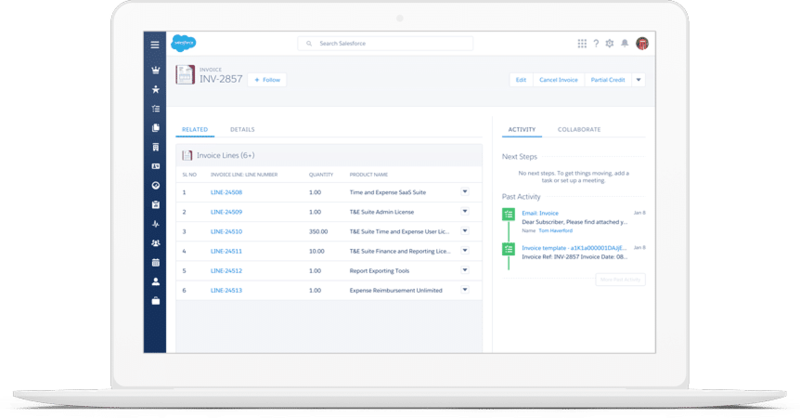 After the success of the engagement, Simplus was contracted to implement Salesforce in the U.K. office, and help configure and launch a Salesforce Community instance. The team at Simplus has been an immense help to O.C. Tanner over the past year. They had the skillset and expertise we needed and we could use them when we needed them. It’s that flexibility that makes working with Simplus so great. With a successful relationship built, O.C. Tanner asked Simplus to help configure and launch a community. After the launch, Simplus provided additional support for any post roll out issues. Simplus helped bring O.C. Tanner’s U.K. offices into Salesforce. Simplus provided additional training to the new users to ensure high user adoption rates. A good measure of any consulting engagement is whether or not the relationship continues. Simplus is still engaged with O.C. Tanner to offer support and custom solutions. We’re still using Simplus, so that should speak volumes about both their knowledge of Salesforce and customer service... I’m excited to continue working with them as we discover future needs and projects. O.C. Tanner is a leader in employee recognition solutions. With over 8,000 clients located in 150 different countries, O.C. Tanner helps companies appreciate people who do great work around the globe. O.C. Tanner offers solutions focused around social appreciation, performance recognition, training, awards, and corporate wellbeing.